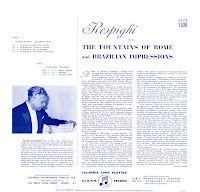 Ottorino Respighi: "Fontane di Roma"
"Brazilian Impressions" is a far better performance/sound than this 2008 MusicWeb review might suggest...... but contradicted by this one..
An excellent recording. 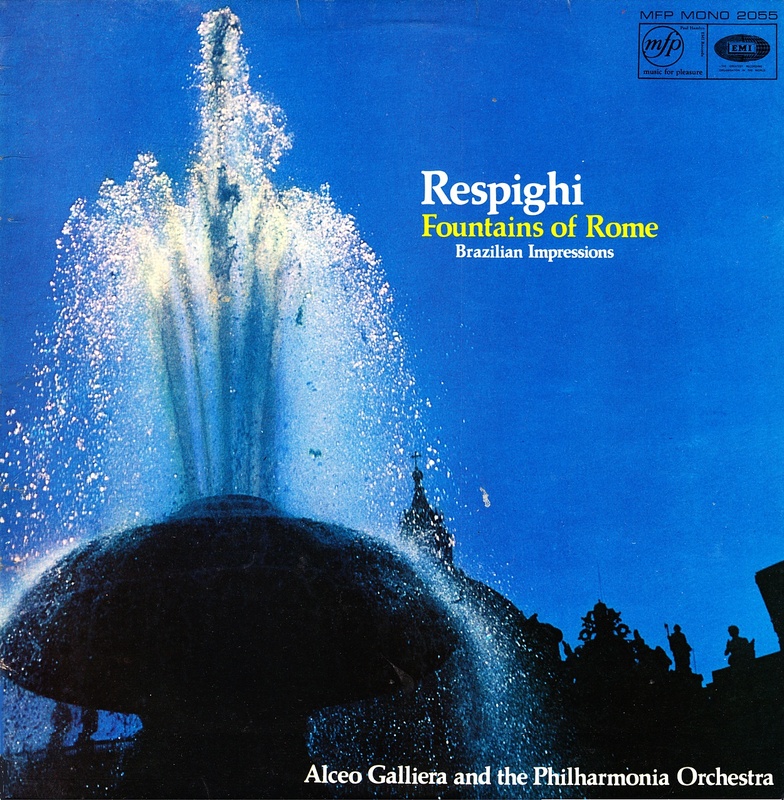 The impressions are much seldom performed than the Roman trilogy. No show-off style under this refined conductor. Many thanks ! Hi TE, Thanks again, and again, and again; glad you're still going. I've just downloaded but not yet listened, I'm sure it will be up to your usual standard. I fully understand your annoyance at some of the loggers and downloaders out there. I know of several blogs (dozens actually, probably hundreds) who just rip very current CDs and post them . 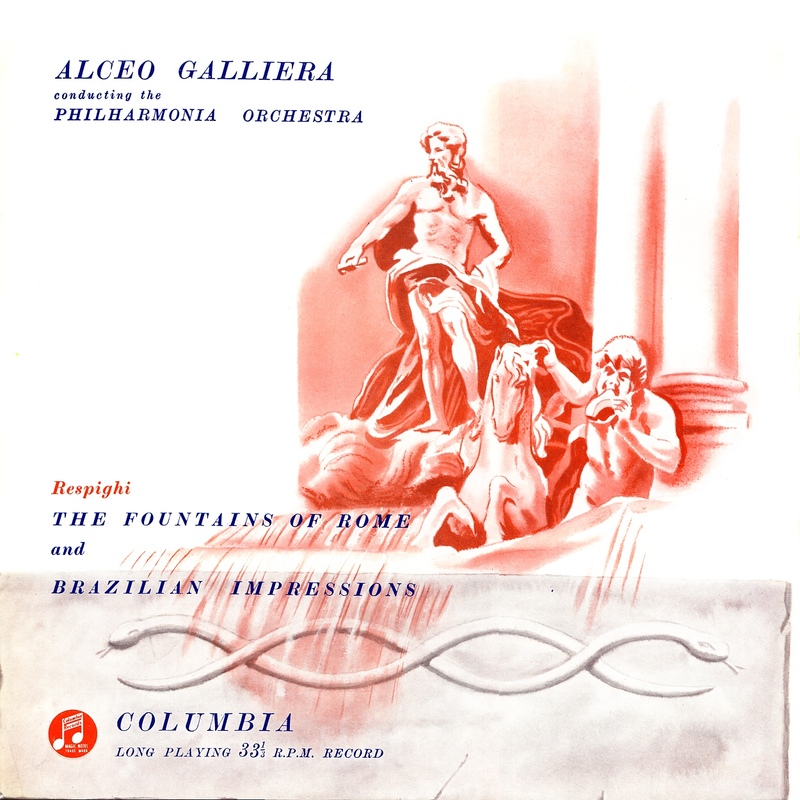 The work involved must be minimal compared with the work you do to make LPs listenable. Just make sure you look after your health and avoid thinking about bloggers that may lead to stress - stress is a killer, as Richard Dawkins has just discovered. Probably 'better than my usual standard'! (the LP was virtually silent-surfaced - so de-click just diminished the occasional tiny remaining blemish: of course, if you boost the volume dramatically, it still sounds like a Rock being dragged through Gravel...). This sounds slightly better than the original; and, in 2009, I mentioned that Brailian Impressions was superior to Dorati/LSO. 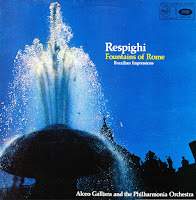 I was thinking of teaming-up releases here with the Private Blog -ie; Gardelli/LSO (2xHMV) or Krasnapolsky/NPO (ASD3013: $100+) in Rach/Respighi: Etudes-Tableaux - but now want to start exercising more (a year later) so that will have to wait. Thanks very much Frank! 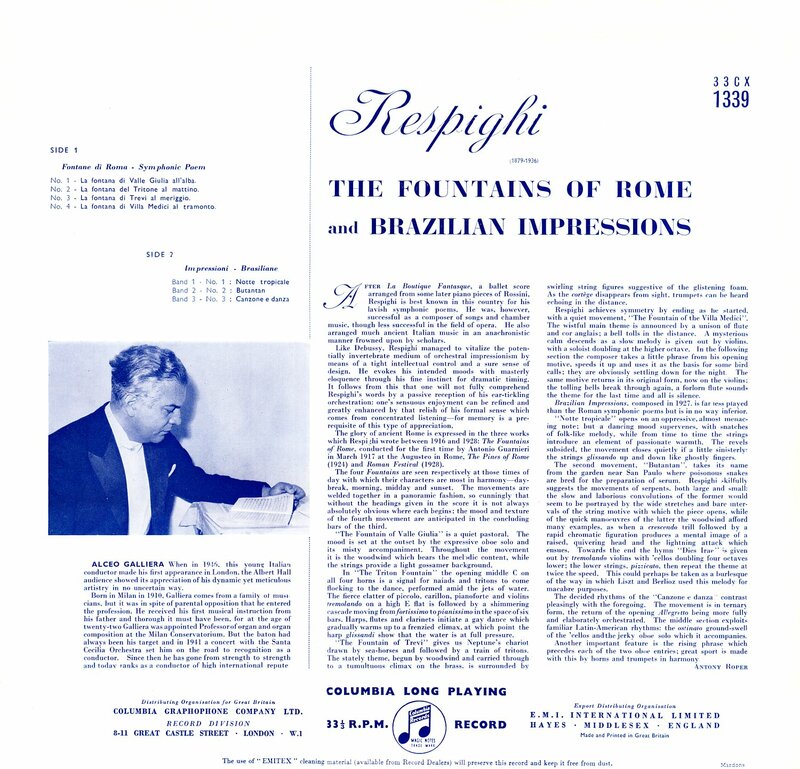 I don't think I've seen a hi-res copy of "Brazilian Impressions" before. I think it's quite nice; but have probably lost the urge to do any more transfers. This is quite a lovely disc. Thanks so much for making it available. It's certainly popular!!! (Mega have never shown download data..) - one of the Private blog members has 'expressed an interest' in his Borodin Sym.1 - also Malko's Sym.3 (both 1960's reissues, only Malko's 2nd is on CD) - but it's unlikely I'd make that 'generally available' as these sorts of download figures are plain annoying (when related to any donations) - rather than confirming the transfers are 'desirable'.. Not too surprising that I get 'agitated' by this state of affairs!! 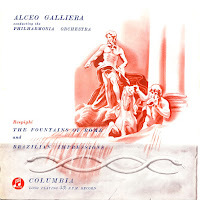 I have never heard (or even heard of) the Brazilian Impressions, so this is great. However, paypal is unavailable for me. Is there another way to donate, e.g. an Amazon gift list? Well, as mentioned elsewhere, this 'appeal for funds' has been a dead-loss (apart from 30-odd people) and no idea re: Amazon (never used/shopped there). Essentially, I consider it totally unreasonable that I should pay a substantial sum for something (an RCM) which I've avoided buying for near 50years (having had some bad experiences when shops have used them..) when it would be mostly to enable Forensic cleaning of old LP's in order to make them suitable for easier editing/upload - for others to get 'for free' - and without a 'bye your leave'. Swarms of such Locusts will descend upon a new file being made available. So the easiest option is not to bother with LP's any more - 'no skin off my nose'...especially as many are nowadays pretty valuable (I've avoided 'wet-cleaning' those for hereabouts, and rarely uploaded them - and only rarely for my own listening). So thanks for the offer - but am determined not to continue damaging LP's 'for no good reason' - with 99.9% of visitors expecting this lark to be cost-free for themselves. Hello, can you repost this disc please.